Jackson, Mississippi’s Young Valley offers points of view from songwriters Zach Lovett, Dylan Lovett, and Spencer Thomas with a trading of styles from traditional country to southern-tinged rock ‘n roll. 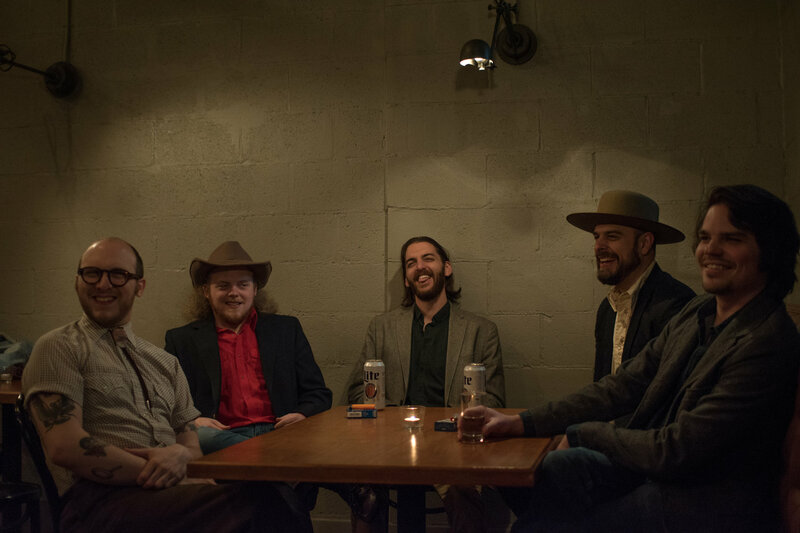 With the addition of Kell Kellum and Ethan Frink, the 5-piece group lays out a catalogue of catchy melodies, harmonies, and plenty of guitar shred all packaged into well-crafted tunes. “We service the song” they said to Mississippi Today in a recent interview. 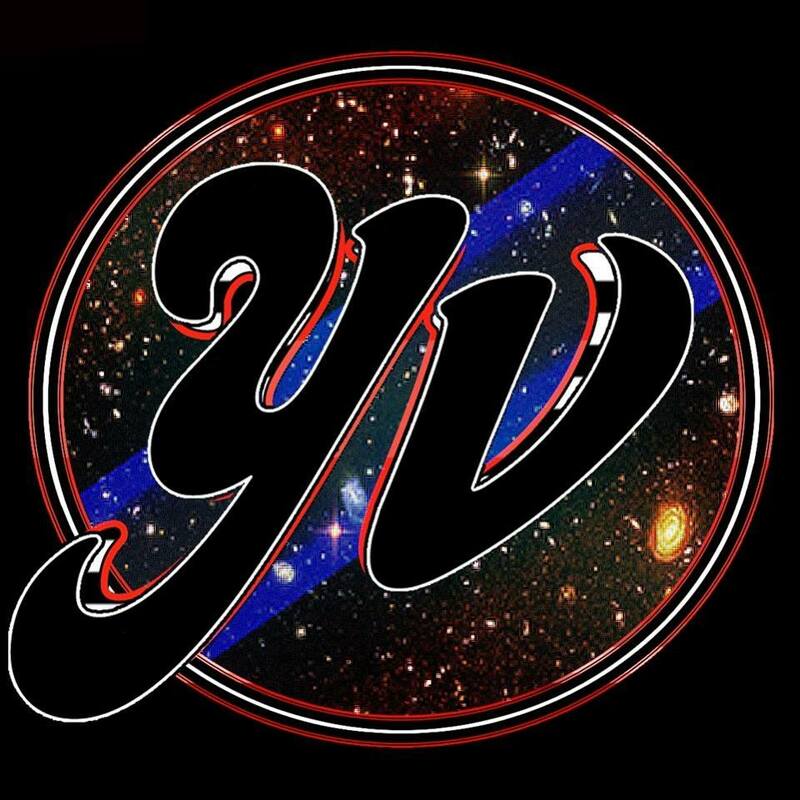 “Wherever the song takes us, we need to go.” This mantra has kept them honest in their approach, and just like their hard-to-look-away kind of stage show, you don’t quite know what to expect next from Young Valley. This entry was posted on April 6, 2019 at 5:58 pm and is filed under Dial Back Sound. You can follow any responses to this entry through the RSS 2.0 feed. Both comments and pings are currently closed.